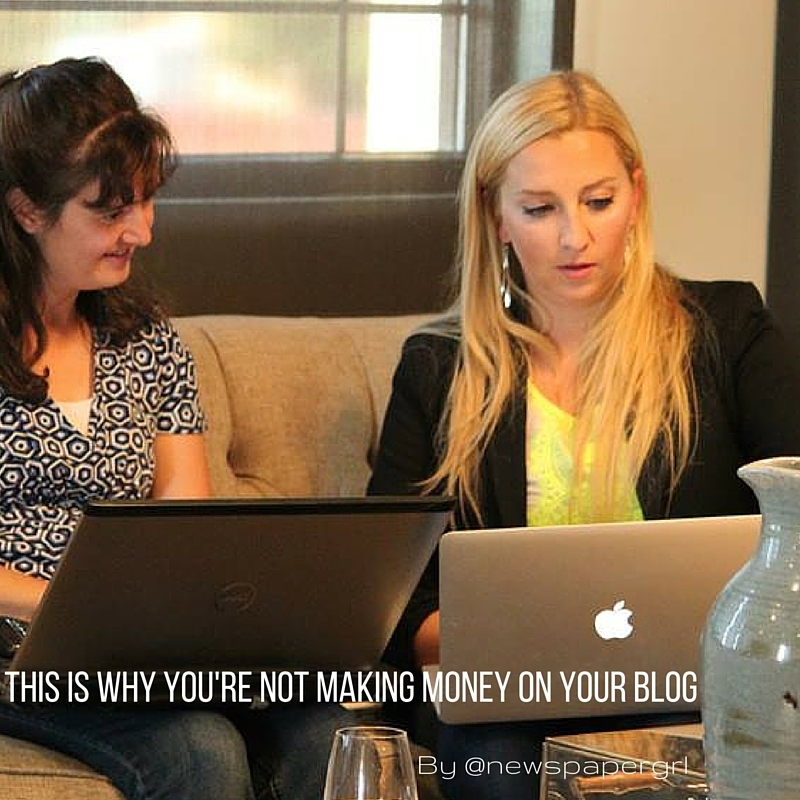 Some companies think working with bloggers is free. And you know what? Sometimes it is, but that just means that there isn’t actual cash exchanged. It doesn’t mean you get something for nothing (there has to be mutual benefit). I’ve seen bloggers get paid thousands for a Facebook post and make the business far more than they spent. And the opposite too (someone pays a lot and gets nothing or little in return). It’s not always easy to predict. However, I’ve found that professional bloggers know their worth. They want to be paid. You’ll save yourself a lot of headache and pain by working with bloggers who follow through, do high quality work and have strong trust with their readers. It’s not always easy to figure out who those bloggers are. Sometimes you get lucky and a blogger doesn’t know her worth and you get a huge benefit that sort of outweighs all the times you paid and saw nothing. I work with smaller businesses or startups. So we don’t usually have a huge budget but I try to pad as much benefit for the blogger and business in as possible. 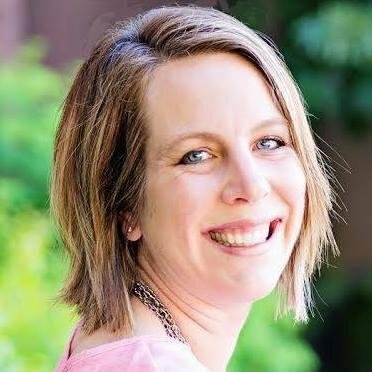 Overall we’re going for the middle range or local bloggers (Utah bloggers writing about a Utah-only business for example). I think the exception is (at least for me): good food. Most of us will work for amazing food. It seems like marketing is mostly pay to play these days and blogging is no different…here are some tips from an insider who has worked with and been a blogger for many years. The thing is a blogger cannot guarantee results if you’re measure is sales. Remember that people need multiple exposures to a product before they might decide to buy (if they do at all). Your conversion rates might be awful. Maybe your mobile site is impossible to use and they’re sending you mobile traffic. 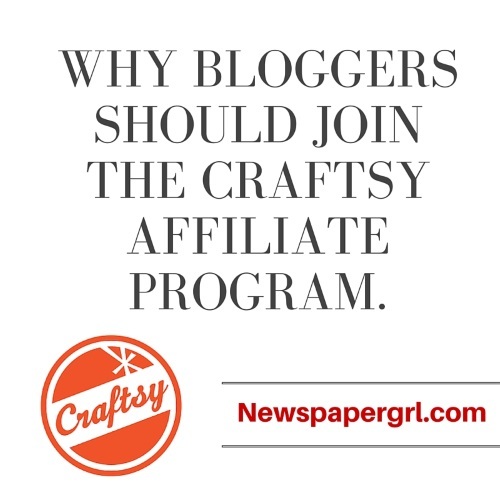 Your product may be too expensive or not appeal to the blogger’s readers. It’s not always easy to predict, not even for the blogger. However, I’ve found it often takes at least 3 posts to see an impact. I’ve seen it work on an expensive item (a mattress) because the brand’s marketing was so good that there was already demand being created for the product. 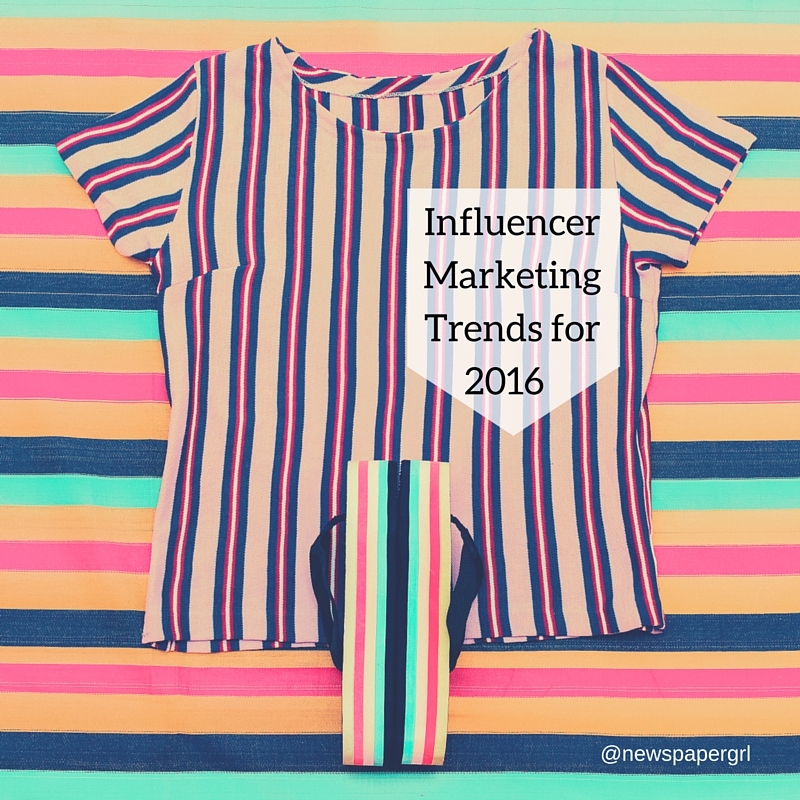 Bloggers lent a third party validation or reinforced the messaging from the brand. Together they actually drove sales – a lot of sales. But that is the exception unfortunately. I find the 80/20 rule or even the 99/1 rule frequently applies. There will be a few stand out bloggers who drive sales. Sometimes it’s not at all who I think it will be. I’ll recommend a blogger who has performed well on another campaign or has a large devoted following and nothing. The same thing happens to me. I blog about something with no expectations and it takes off. Then I write about a product I know/love for years and I don’t get a thing. Not a single sale. Even though I’m 100% educated on and love the product I’m promoting. Frustrating but true. It would be great if every campaign drove sales or achieved the campaign goals. There are so many reasons they don’t, on both sides. If you ask a blogger to do something for you, like write a blog post, and they send you a media kit with their rates, that’s a polite way of saying no way (unless you pay). Even if the blogger LOVES your brand if they’re good they’ll send a media kit with pricing or talk budget. Sometimes brands try to act like there’s no budget or they aren’t over the division that handles sponsored posts. Sometimes a blogger takes a risk and decides to take a project in hopes of impressing a brand and getting paid work. Sometimes that works out. Often it doesn’t. Note: if a blogger doesn’t respond, please don’t keep sending the same pitch over and over again. It almost always means no, I’m not interested. If you do get a blogger to agree to creating content (aka working) for free, you have no control over what she (or he) writes. That means you shouldn’t expect them to meet a deadline, tell them what they can or cannot link to, tell them to edit a post or not mention a competitor. It also means you can’t in good faith ask them to link or tag them and expect that they will be under any obligation to do so. You can’t use that gorgeous image they took of your product (without paying). Don’t offer a “chance to be featured” or a chance to win a prize if selected unless being featured by you is a very big deal that the blogger would likely be pretty excited about if it happened. 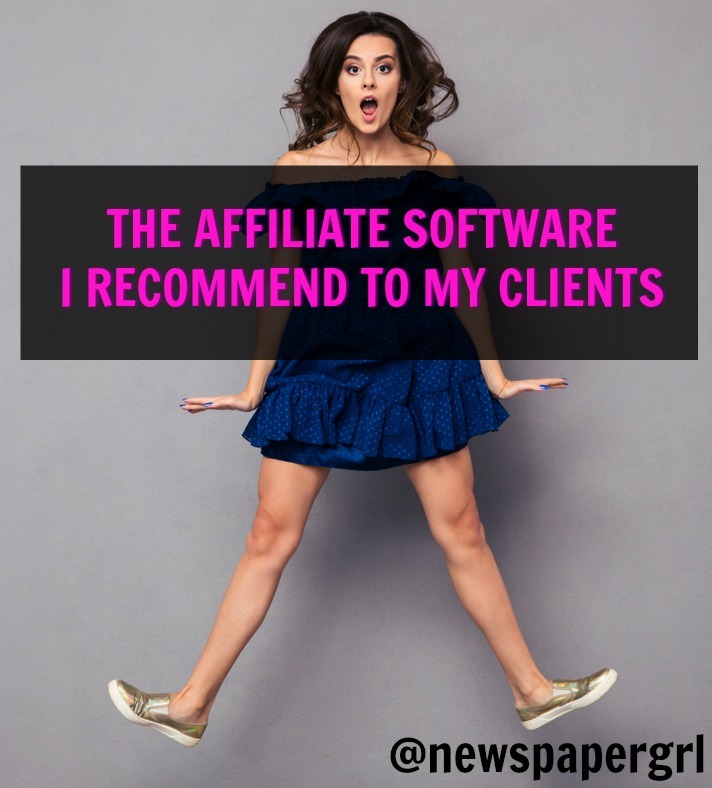 Expect a blogger to buy your product and then write a glowing post about it for FREE. Give a link or shoutout. Share the post from your social media pages. The last thing you should be is pushy. Sometimes bloggers are not professional. They may not operate according to business norms but you’re reaching out to them, right? Because they can lend you credibility with their audience, find creative new uses or applications of your product, etc. Their personality is often very authentic and people trust them. In other words, they have value and it’s not always for their business sense. 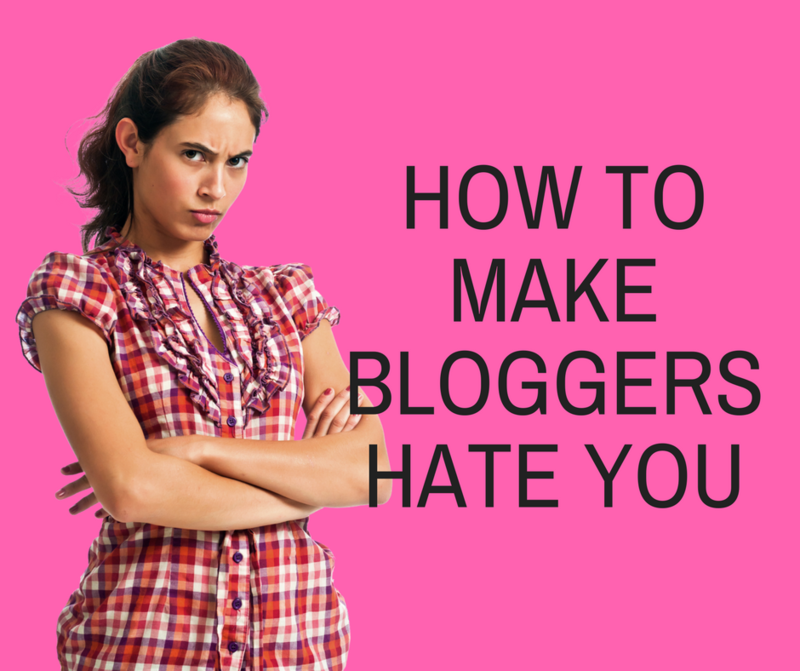 If you get pushy or demanding it can leave a permanent distaste with the blogger. She may remove her positive post and may even complain about you in all the blogging Facebook groups she’s a member of (and she’s in a lot of them). Then other bloggers will see it and not like you too. They’ll be less flexible. They’ll be ready to shoot you down. Even if they don’t write back they’re rolling their eyes or mad just seeing your name. They are probably your customer and if they are, they will vow never to buy from you again. I want to hear your war stories. If you’re a blogger do you think company’s have outrageous expectations of you? What has it been like to pitch bloggers and what have you learned about a successful partnership that’s mutually beneficial?